Audio Network is proud to be partnering with Cinephilia Film Fest. 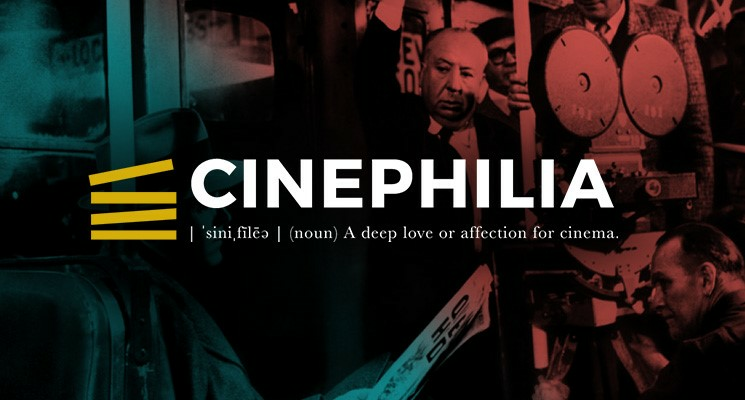 Cinephilia Film Fest is a short film competition celebrating classic cinema of the 20th century and the stories they tell. They are looking for filmmakers to create original shorts inspired by one scene from a classic film. The best 15 short films will be chosen by the Cinephilia jury composed of Petra Mandová, Head of Programming at Cinema Jam, Jordan McGarry, Director of Curation at VIMEO, Matt Turner, Digital Communications Coordinator at Shooting People, Will Tennant, Development & Acquisitions at Imaginarium Studios and Adam Woodward, Digital Editor at Little White Lies. Finalists will be shown at the live event on Saturday 29 October to a 200+ audience who will choose the winner. Full details at their website. Entrants to this year's competition can get 10 trial tracks from our catalogue to use for free in their Cinephilia Film Fest submission.